When the comedian's sitcom Seinfeld ended in 1998 after nine seasons it was the biggest show on TV and NBC was desperate to keep it going. 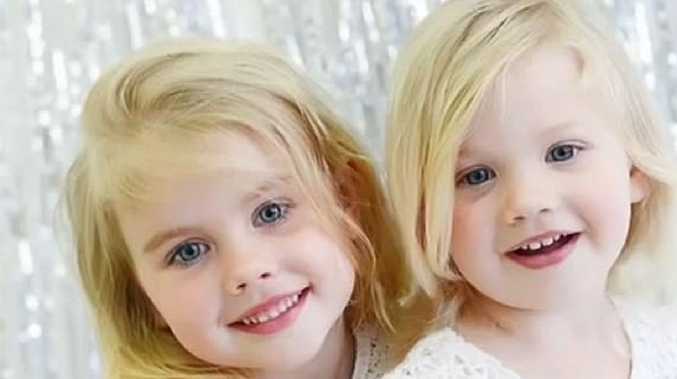 "We didn't mess around," Littlefield told Fox News. "What we put on the table was unheard of. We went in there with a staggering sum and there was tremendous confidence that no one could walk away from it." 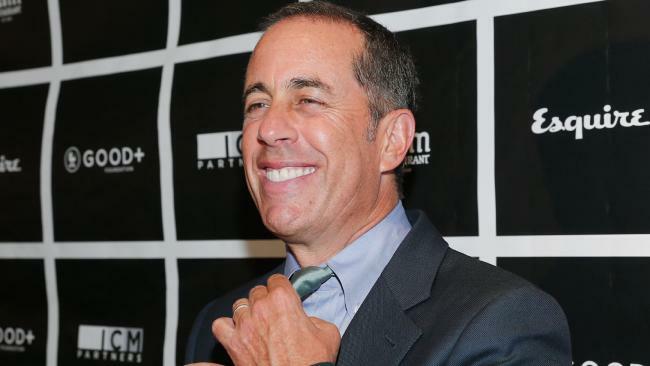 "[Seinfeld] came to me and said, 'I don't have a life, I'm not married, I don't have kids,'" Littlefield said. "We gave it everything we had, he was tempted, but in the end it was a quality of life decision." 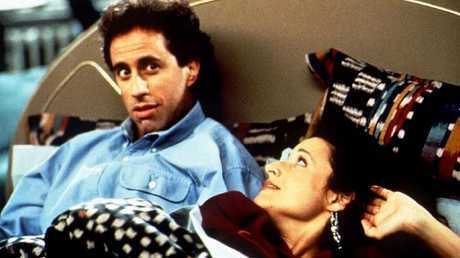 Jerry Seinfeld with Julia Louis-Dreyfus in Seinfeld. It's now 20 years since Seinfeld turned down the massive offer and in an interview with The New York Times he was asked if he's ever second-guessed his decision. "It was the perfect moment, and the proof that it was the right moment is the number of questions you're still asking me about it. The most important word in art is 'proportion'. How much? How long is this joke going to be? How many words? How many minutes? And getting that right is what makes it art or what makes it mediocre." "I think there's a level of focus you need to get something to a certain point creatively, and you pay a price for that, which is you can't ever look at it again," he said.